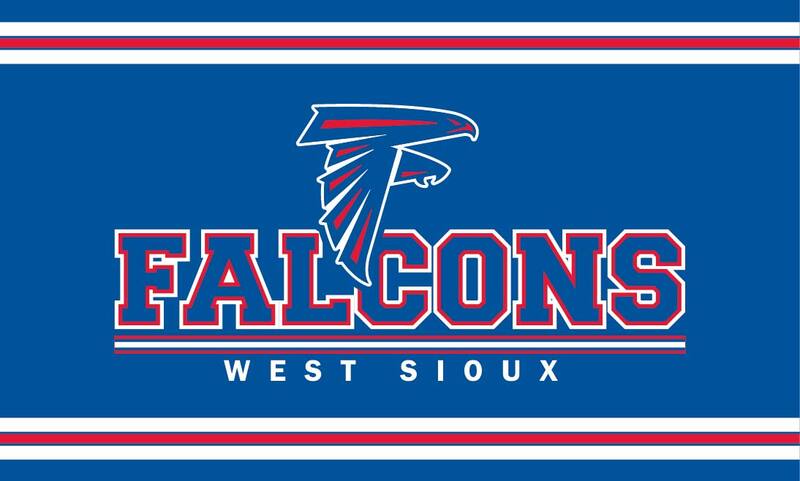 Hey all you Falcon fans get your West Sioux Falcon gear right here!! The web store will be open until 11:59 p.m. on Sunday, December 3, 2017. Proceeds from this order will go to the West Sioux Cheerleaders. Please pick LOCAL PICK UP when you check out for your order to be delivered directly to the school. If you choose the $8.99 shipping option your order will ship directly to your home. If you have questions please call Lisa Whitehead at 712-546-4911 or email Lisa at lisa@getbranded360.com.